Ref. 1076 - This beautiful stone house in the village centre comprises a main house of around 250m2, offering an openplan kitchen and living room and 5 bedrooms, each with its own shower room and toilet. In addition, there is a separate, 3-bedroom (125m2) apartment. The outside within a plot of 590m², there is an attractive pool and the lovely leafy setting assures you the perfect place to get away from it all. 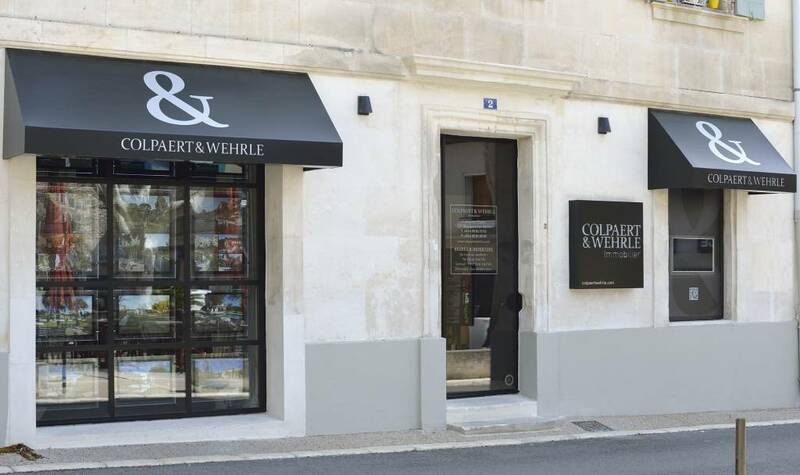 A little gem in Provence….